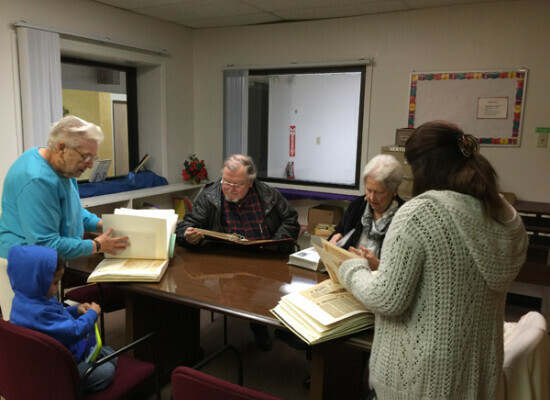 Volunteers at St. Peter’s new Resale Shop Gathered around a table and flipped through old photographs and newspapers clippings to reminisce about the church’s beginnings. 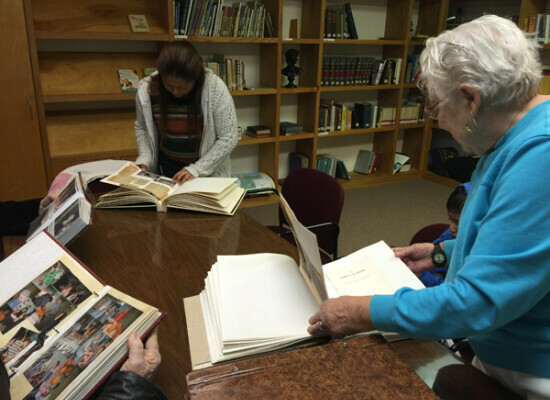 Alice Moore chuckled as she read the title of one of the many articles she had saved in her photo album: “Women on Vestries? Yes! 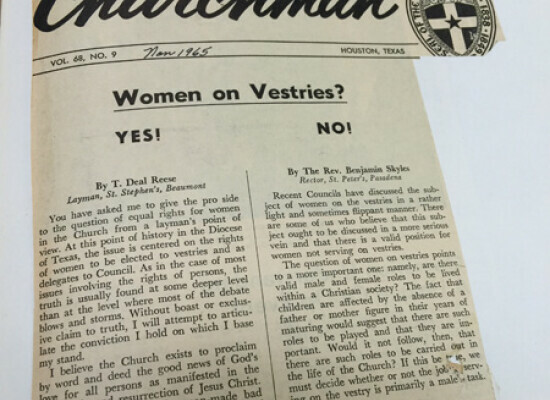 No!” published in the November 1965 issue of The Texas Churchman. 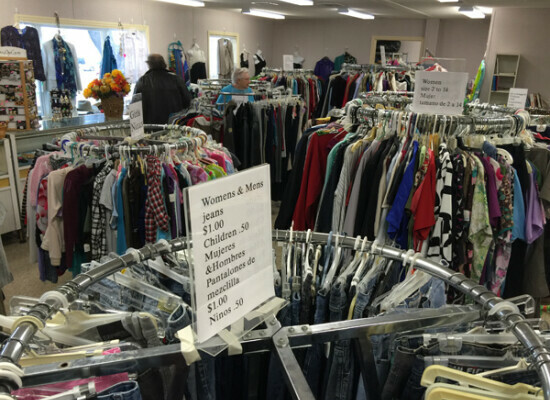 Moore is one of the five avid volunteers who keep St. Peter’s Resale Shop up and running. 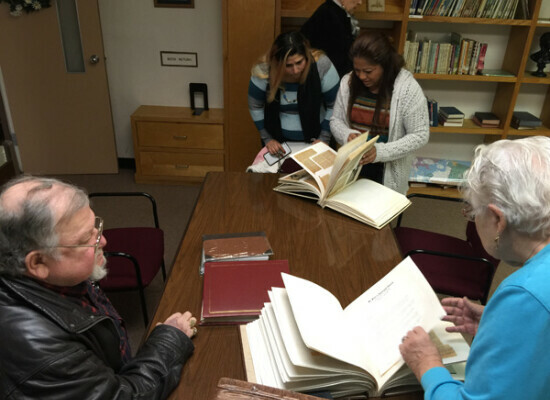 Like Richard Sims, his wife Sue, Juana and Beatriz Galvan (sister-in-laws), Moore takes a turn to receive, maintain and sell items from the shop to support the food pantry ministry that feeds the homeless in Pasadena. “It’s an outreach. We don’t keep the money for ourselves. It’s not about selling. It’s about helping the people who need the help,” Moore said. Moore has volunteered for the past 23 years. 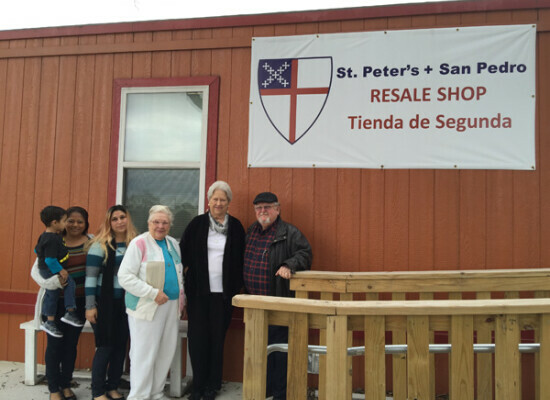 The Resale Shop, which first opened in the late 1950’s off on Southmore Avenue, reopened next to St. Peter’s in Pasadena November 1, 2015. Prior to the opening, St. Peter’s did not have a resale shop for eight years. 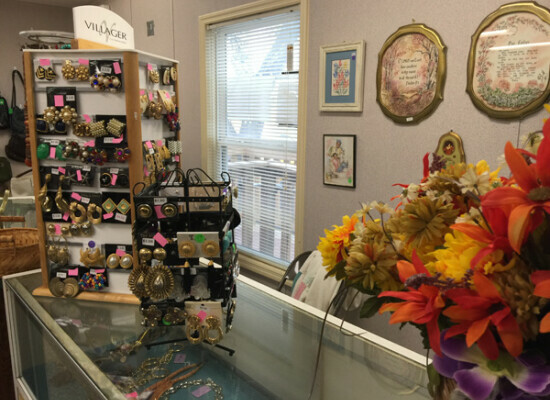 Getting the new Resale Shop was not easy and Moore credits the Rev. Pedro Lopez and everyone’s effort to raise $150,000 in a span of seven years for the new building. Lopez is grateful for his parishioner volunteers who did much of the construction that saved the church thousands of dollars. Richard and Sue Sims have volunteered in the new shop since it opened this past year. The couple was involved in the construction from the very beginning—from its campaigning to getting the proper permits from the city. 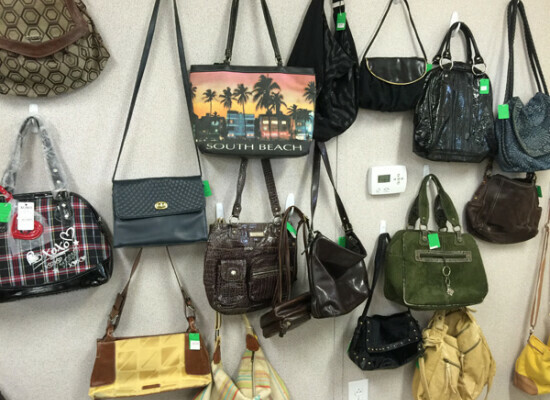 The Resale Shop at St. Peter’s accepts all donations. The most popular item purchased is cookware. 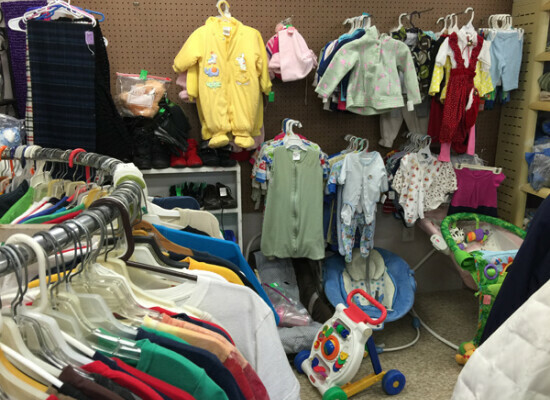 You can find clothes for women, men, kids, babies, plus sizes, shoes, jewelry, books and more. 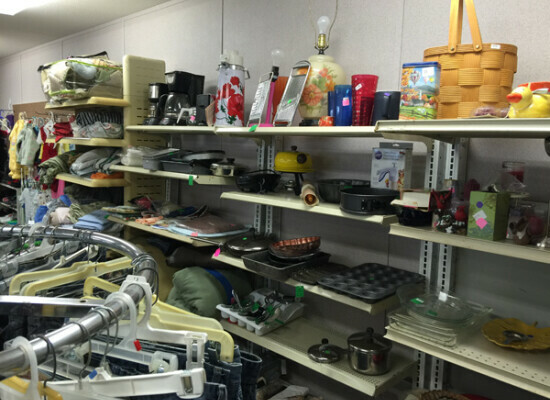 The shop follows strict guidelines to make sure the items are saleable, clean and ready to be used.